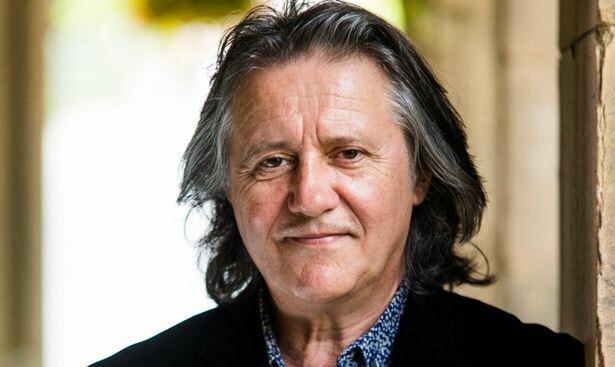 Stephen Barlow was born in England and began his musical life as a chorister at Canterbury Cathedral. He was Organ Scholar at Trinity College, Cambridge, and went on to study conducting at Guildhall. He has a long history of conducting opera all over the world and has also conducted most of the major UK orchestras and further afield. He is also in demand as a composer, and Vasari Singers were delighted to commission and record his “When I see on rood” in 2004. Gabriel Jackson was born in Bermuda in 1962. After three years as a chorister at Canterbury Cathedral, he later studied composition at the Royal College of Music, where he won many prizes. 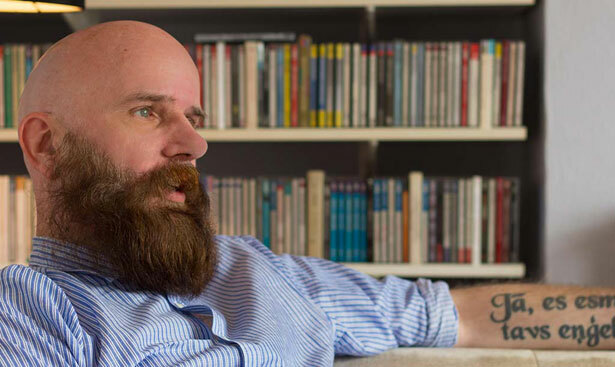 His music has been performed and broadcast throughout Europe and the USA and his liturgical pieces are in the repertoires of many of Britain’s leading cathedral and collegiate choirs. Vasari Singers were delighted to commission and record “Now I have known” in 2004 and “Requiem” in 2008. Dr Willis has long been an enthusiastic supporter of Vasari Singers’ visits to Canterbury and we are delighted to have him as a Patron. Much of the music we do is liturgical and we love our cathedral visits, none more so than those to Canterbury where we have been going annually for many years, and where our conductor Jeremy Backhouse has a particular attachment, having started as a chorister there in 1966.